The Supreme Court on Friday observed that the tapped conversations of former corporate lobbyist Niira Radia with influential people has revealed that they were not restricted to 2G spectrum alone and "throw light on different" spheres including, recruitment of members in Railway Board. The Apex Court which perused the confidential reports of the 10-member committee observed that on the aspect of the security of the nation, the report is hazy but extremely serious and needs thorough scrutiny of the call details. However the Bench consisting of Justices G S Singhvi and V Gopal Gowda said that “there should not be one-sided view” and there should be a thorough probe supported by material as the issues are “extremely serious”. Additional solicitor General Paras Kuhad said that some part of the conversation which came under investigation, "reflect certain degree of criminality" and cases can be registered under the Prevention of Corruption Act. 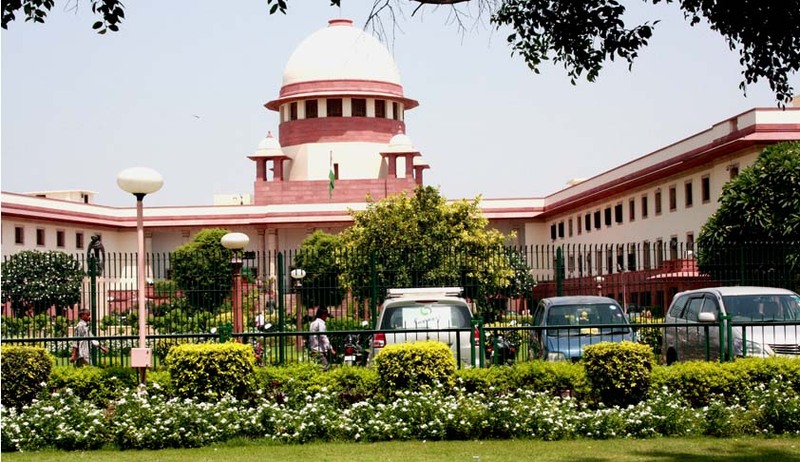 The Bench asked Kuhad to share the report with another Additional Solicitor General L Nageshwar Rao who was appearing for the Income Tax Department. The matter is posted for hearing again on Tuesday and the Court asked CBI officials to suggest a definite time-frame needed to transliterate all conversations in the tapes and warned law officers to assure that no conversation got leaked till there was substance to prove the charges. Radia’s conversations spanning around 180 days had been recorded by the government. First from August 20th, 2008 onwards for 60 days and then from October 19th for another 60 days. Later, on May 11th, 2009, her phone was again put on surveillance for another 60 days following a fresh order given on May 8th.